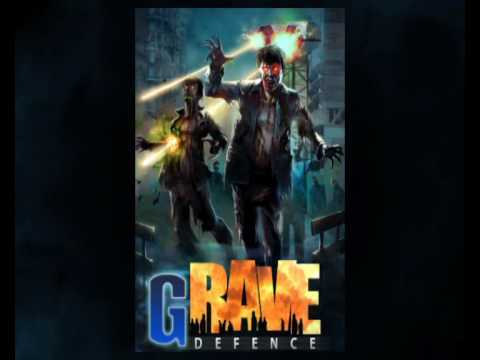 GRave Defense is the tower defense game with the post-apocalypse game setting, the addictive gameplay and the excellent graphics. Remaining humans are hiding in their vaults under destroyed cities as hordes of mutated monsters seek to destroy them. In the game You will find lots of upgradeable weapons, maps and monsters! Develop your own strategy to Win! - Almost 3 times more fully different Levels! Our aim is to make GRave Defense the best tower defense game on Android and other platforms. With each update we are making the game better. Please, support us by your constructive feedbacks and GRave Defense Gold purchases. In GRave Defense Gold you will find much more maps, weapons and monsters! It is the last update all next updates will go to GD Silver!